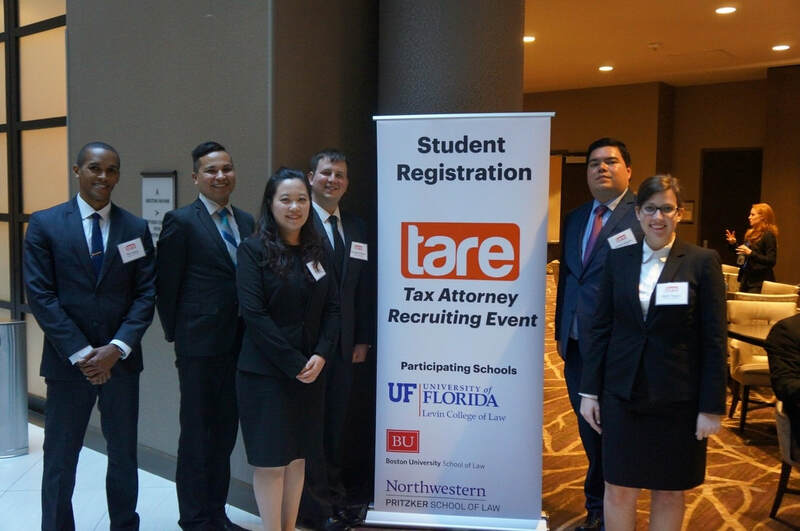 Legal employers from around the nation are invited to participate in the 12th Annual Tax Attorney Recruiting Event (TARE). This event has been organized by our law schools to facilitate the hiring of a group of highly qualified LL.M. in Taxation students in an organized, time-efficient manner. Over 150 of the top LL.M. in Taxation candidates in the country will have an opportunity to be considered for permanent positions during this interview program. Students currently enrolled in an LL.M. in Taxation program at one of the participating law schools who will receive their LL.M. degree in the 2018-2019 academic year are eligible to interview in this program. Participation for part-time students is limited to one event per degree. The LL.M. in Taxation programs at Boston University School of Law, Northwestern Pritzker School of Law, and the University of Florida Levin College of Law. 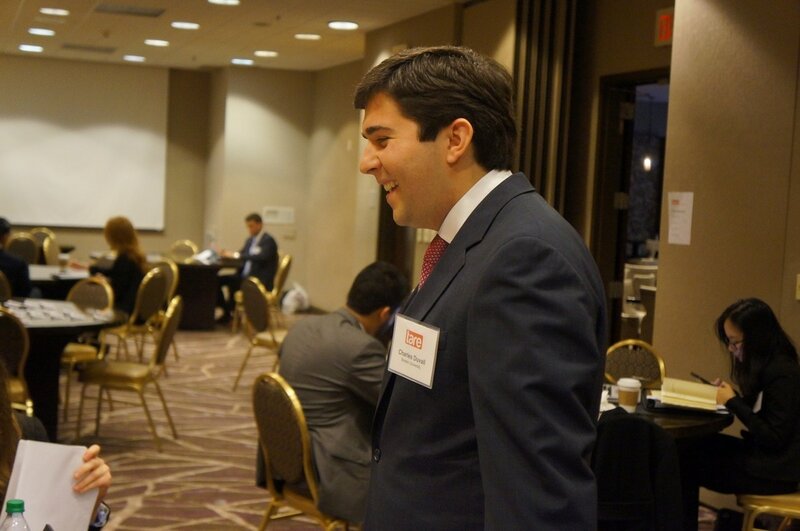 Past participants included Dechert, Deloitte, DLA Piper, Ernst & Young, KPMG, PwC, Baker McKenzie, and more. Students register for TARE through their school and apply for interviews with employers through the TARE Symplicity site. Students will receive their TARE Symplicity log-in information on Tuesday, January 22, 2019 The deadline for students to bid online for interviews is Wednesday, January 30, 2018 at 5:00 PM (ET). TARE is 100% pre-screened; employers select their candidates after reviewing student application materials. Employers will submit position requirements during registration. Students will review this information from January 22 until January 30, 2019 and submit their applications for consideration. Students will be notified of preliminary interview schedules on February 13, 2019. Employers are encouraged to select alternate candidates in order to fill their schedule in the event of a student cancellation. Alternate assignments will be announced on February 19, 2019. Each interview is twenty to thirty minutes long. This depends greatly on your background and the specific needs of the participating firms and corporations. It also depends upon the number of employers to whom you submit your resume. There are students who are not selected at all and others who have an abundance of interviews. Please be aware that students who are selected for two or more interviews are required to attend all interviews. *All interviews, are subject to scheduling limitations. 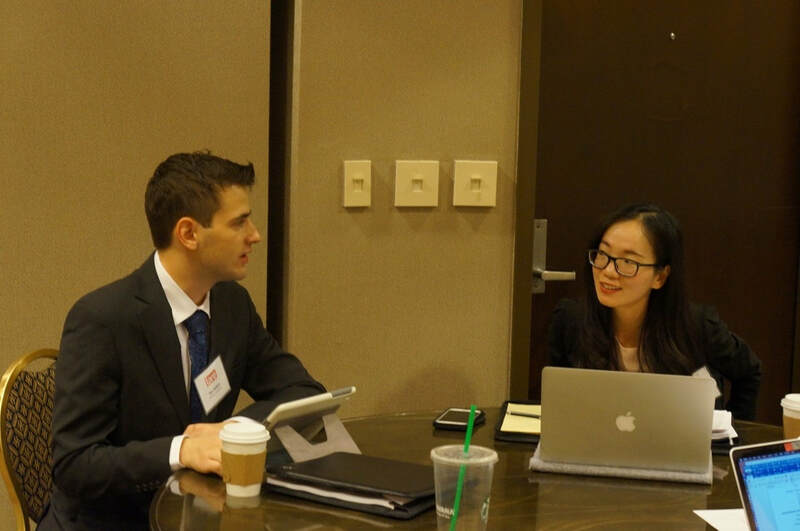 If an interview cannot be scheduled, students are given instructions on how to request an interview with the employer outside of the event. Is there a maximum number of interviews per student? There is no limit to the number of interviews students may request from employers, provided that the student's background matches the employer's requirements. However, if a student is selected by more employers than can be scheduled due to time conflicts, a student may not get every interview for which s/he has been selected. If there was a time conflict with an employer who selected you, that interview will become an alternate. After all student interview cancellations have been received, alternate assignments will be released. There is no way of knowing in advance of the cancellation deadline whether there will be room for alternates on an interview schedule. How should I prepare and what should I bring to the interview? It is essential that you prepare for the interview by researching the employers and their practice areas and developing 3-5 questions based on your research to ask in your interview(s). Also, take advantage of the mock interview and career counseling services offered by your law school to prepare for the event. Employers will specify which materials they require, including transcripts, writing samples, and letters of recommendation. You are expected to bring extra copies of your resume to each interview. You may also want to bring a typed sheet of your LL.M. in Taxation courses and grades if a transcript is not yet available. Where will the job fair be held? The TARE event will be held at the Embassy Suites Hotel, located at 1300 Jefferson Davis Highway, Arlington, VA 22202. Students are responsible for making travel arrangements and securing overnight accommodations. Are there recommended hotels near the TARE location? The Americana Hotel is located very close to the Embassy Suites (a few minutes walk) that offers very reasonable room rates.